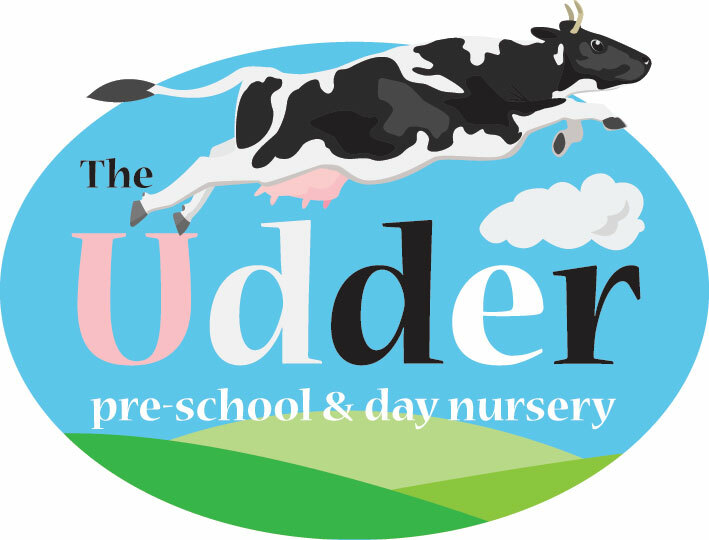 We are based on an idylic farm setting, and are a family run nursery which was established in 1999 and is owned and managed by Lesley Harker. 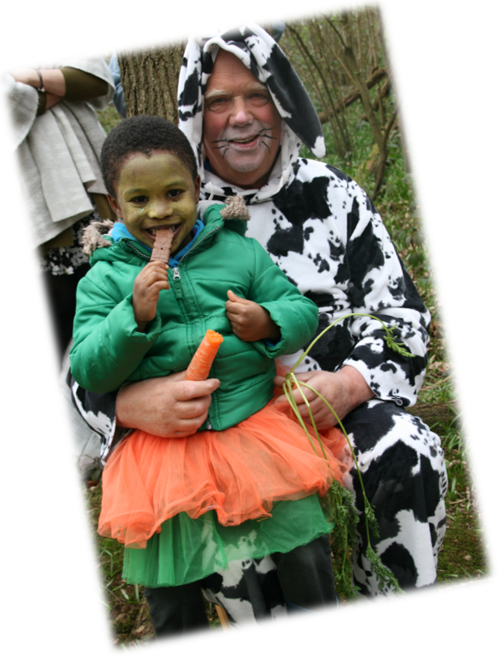 We are open 8am - 6pm, 51 weeks per year, providing care and education to children aged 1 - 13 years. We meet the needs of local families by offering a breakfast club, nursery sessions and an after school club in term time, and a playscheme throughout the school holidays. 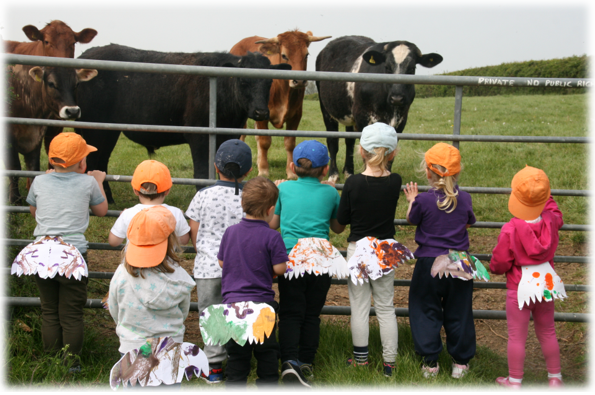 We make full use of our farm surroundings which includes 500 acres of farmland plus additional neighbouring land, and a forest school which is based in a clearing in the woods. 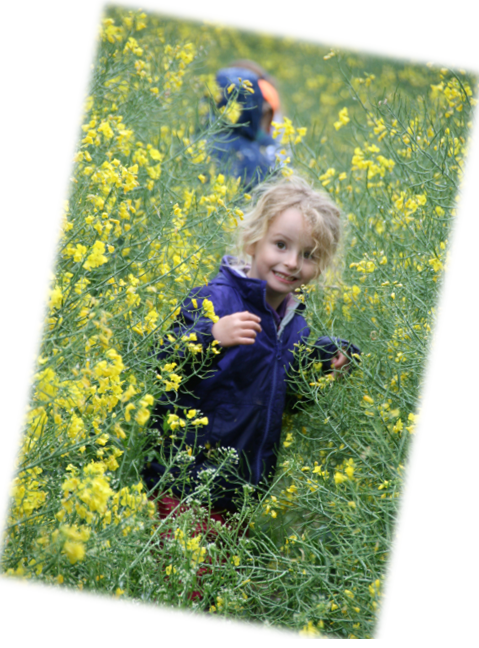 In a safe and stimulating environment the children participate in what we call 'blue sky experiential learning' whereby the children learn hands on in our natural countryside environment. We run above the required ratio of staff to children allowing us to offer extra curricular activities such as farm walking, collecting eggs from the chickens and baking every day. We have a dedicated and qualified team of staff who work together to strive to achieve the very best for the benefit of the children and their families. confidence and knowledge and understanding of the world they need for a smooth transition to primary school.